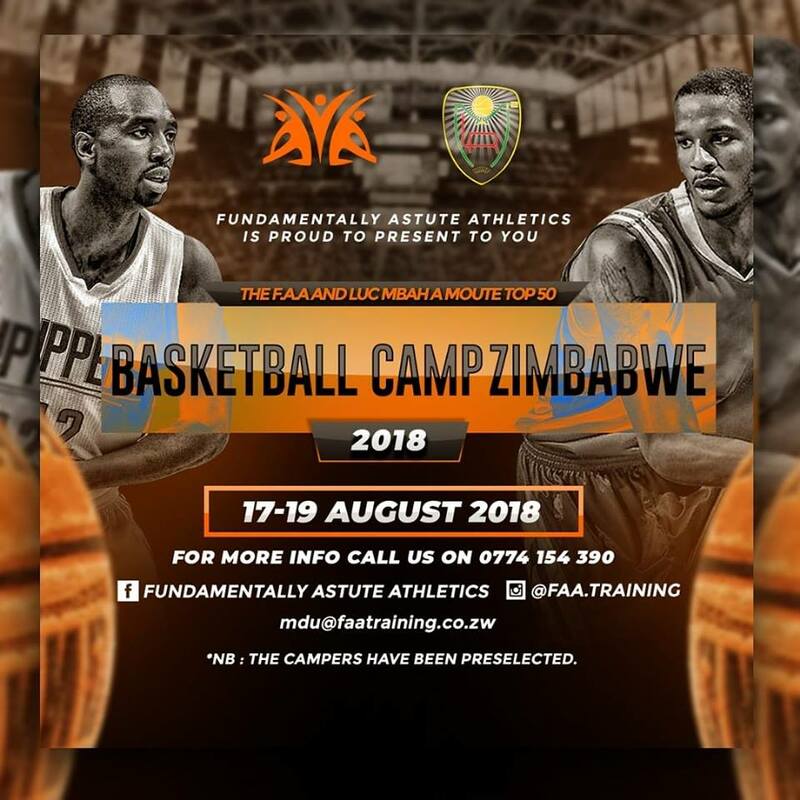 For the second year in a row, Luc Mbah a Moute is in Zimbabwe for three days, from August 17 to 19, 2018, this time with his friend Trevor Ariza. A camp that will allow 50 young people to be noticed on the basketball courts. An event organized by iBelieve sports academy in partnership with Fundamentally Astute Athletics. Great time with U.S. Deputy Chief of Mission to the Republic of Zimbabwe, Jennifer Savage. I enjoyed our discussion about the value of sports diplomacy.